UTC's School of Nursing was ranked a Top Nursing School by CollegeAtlas. 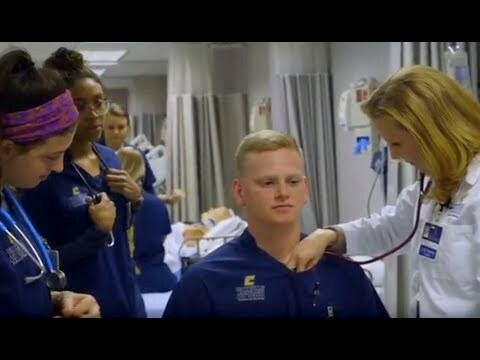 RNtoBSN.org has ranked UTC's RN-BSN Gateway program #6 in the nation. 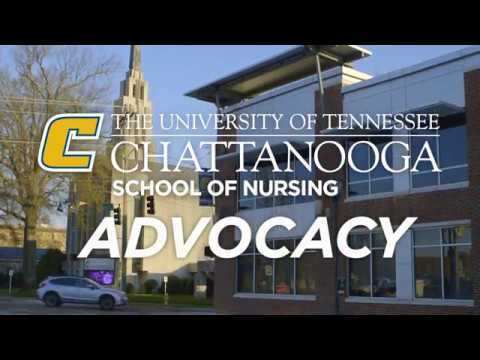 The baccalaureate degree in nursing, master’s degree in nursing, Doctor of Nursing Practice and post-graduate APRN certificate at The University of Tennessee at Chattanooga are accredited by the Commission on Collegiate Nursing Education (http://www.ccneaccreditation.org). 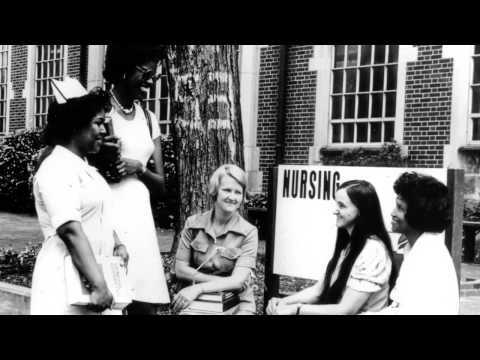 The baccalaureate degree in nursing, master's degree in nursing, Doctor of Nursing Practice and post-graduate APRN certificate at The University of Tennessee at Chattanooga are accredited by the Commission on Collegiate Nursing Education (http://www.ccneaccreditation.org). 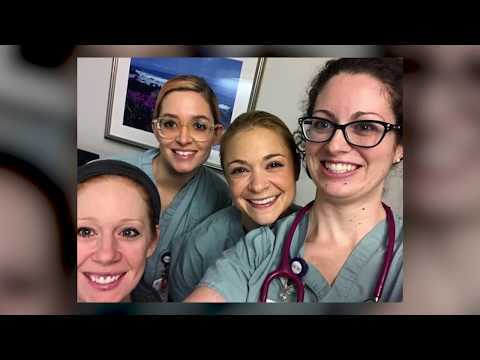 All of the December 2018 graduating traditional BSN class passed NCLEX on the first attempt. This accomplishment is due to the dedication and strong work from the School of Nursing undergraduate faculty and students. Congratulations to all! 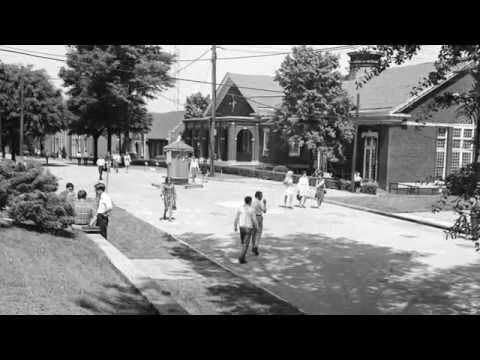 Dr. Susan Davidson is helping to initiate Project Bloom, a new service partnership with the Chattanooga Community Kitchen. 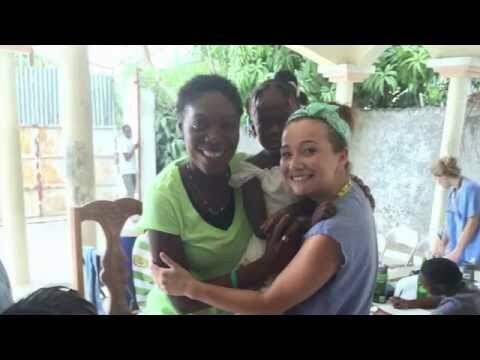 Alyssa Melendez and Annah Hutchison of UTC Panhellenic brought donations of feminine hygiene products that RN-BSN Gateway students will distribute the during their Community Health clinicals. Thank you to all the ladies of Panhellenic! It was a busy two days at the CANDL Chronic Pain Conference. The event was the culmination of a series of seminars on chronic pain and the opioid epidemic. Thanks to all who made the event such a great success! Congratulations to Rosebelle Peters (left), Cherry Guinn (middle), and Amy Levi (right), who have been named Outstanding Faculty for 2018-19 in the College of Health, Education, and Professional Studies. Dr. Jamie Russell, 2018 DNP graduate, presented “Sexual Assault Education on a College Campus: A Trauma-Sensitive Approach,” at the Sigma Theta Tau International Nursing Research conference in New Orleans.